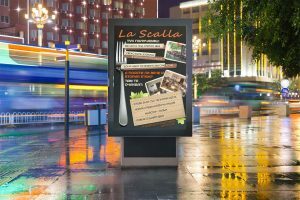 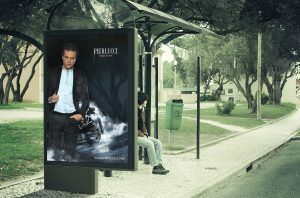 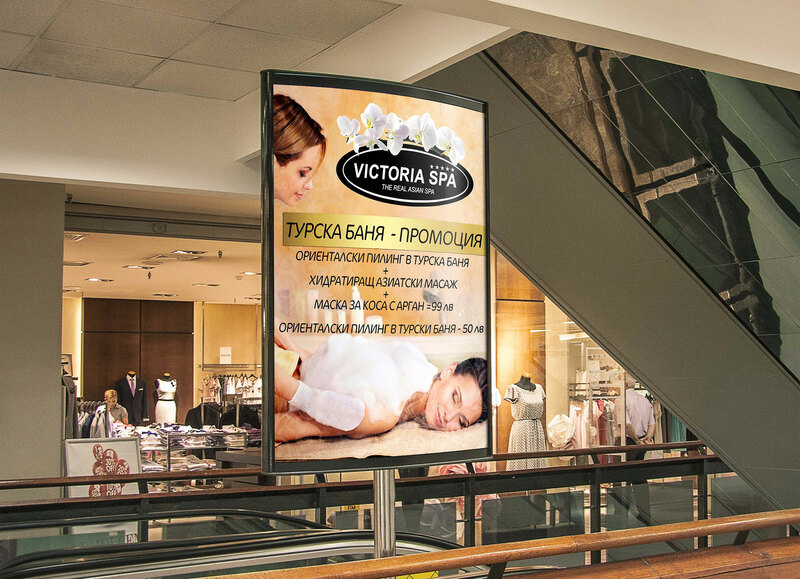 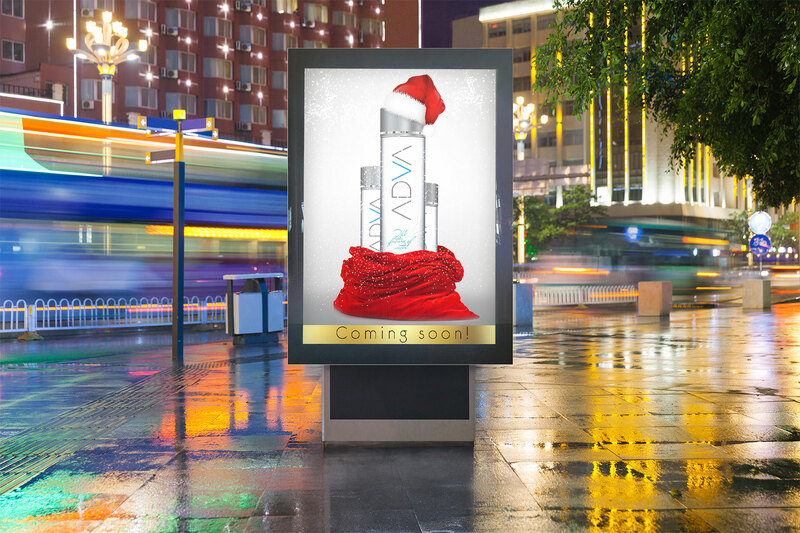 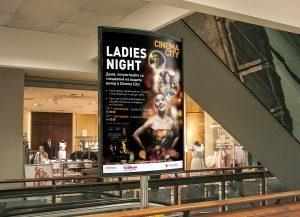 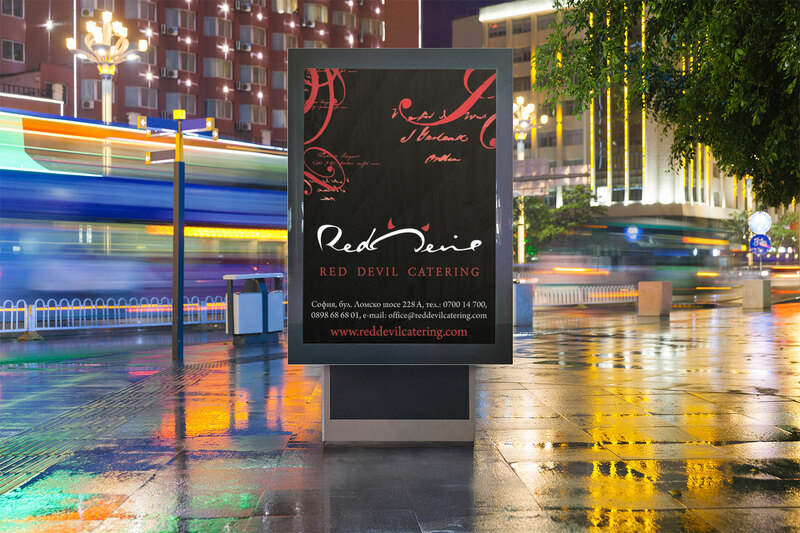 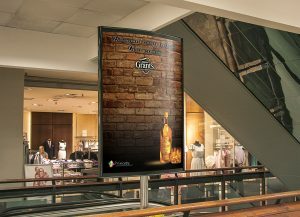 City light posters are one of the most modern contructions for advertising. 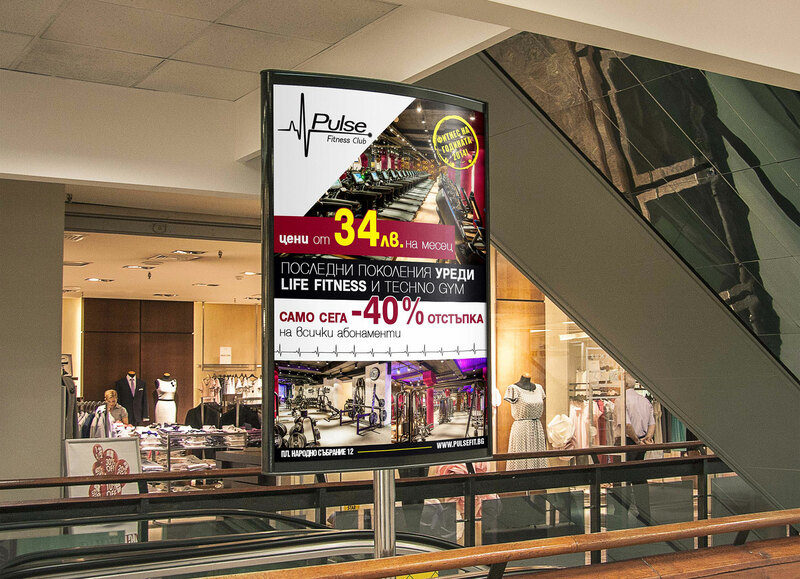 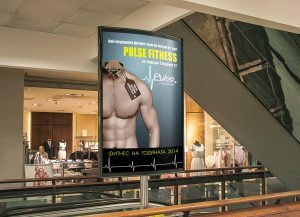 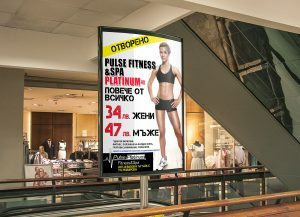 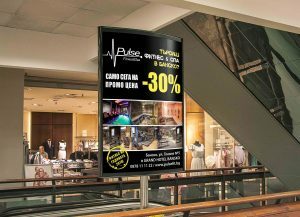 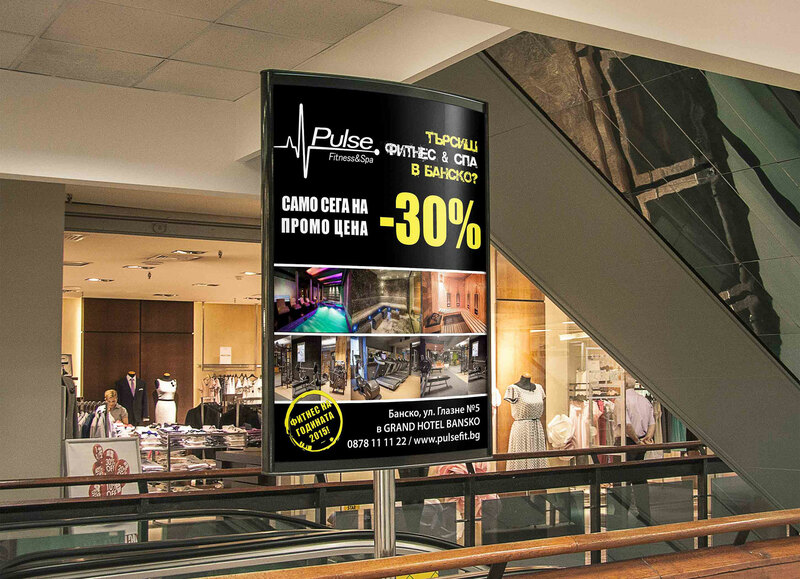 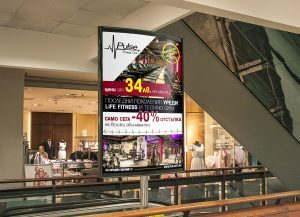 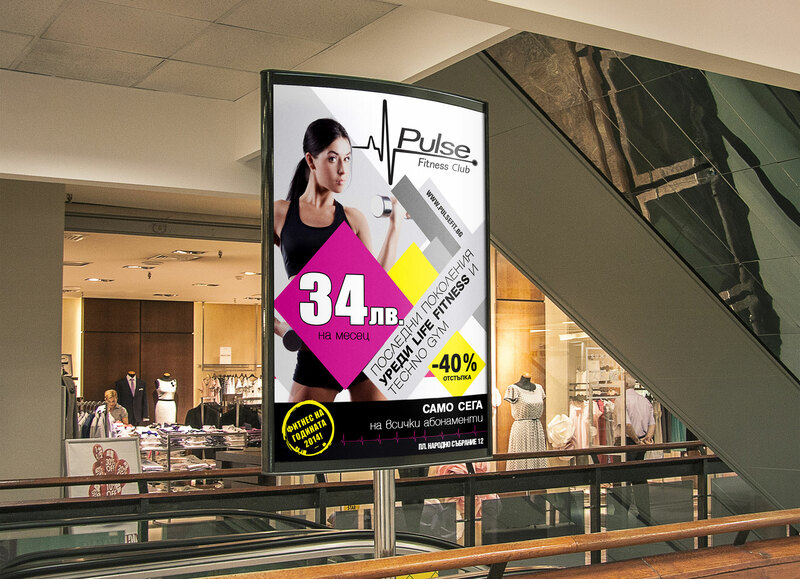 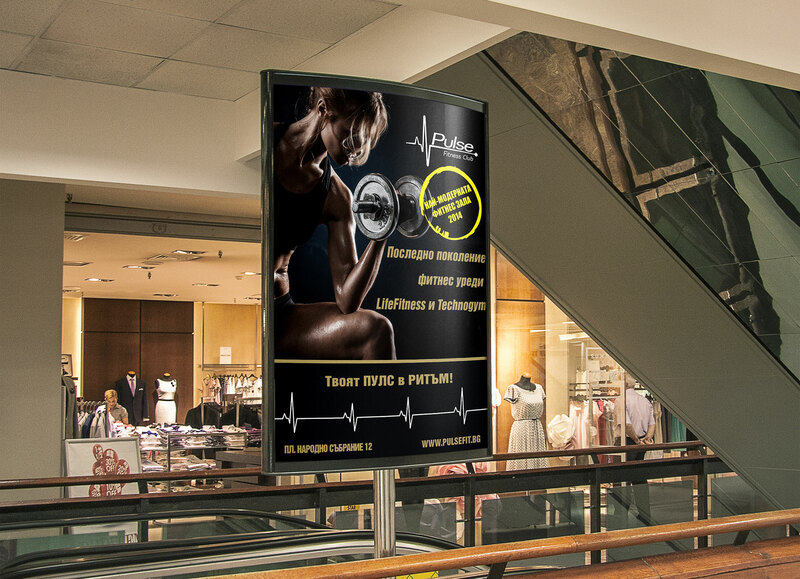 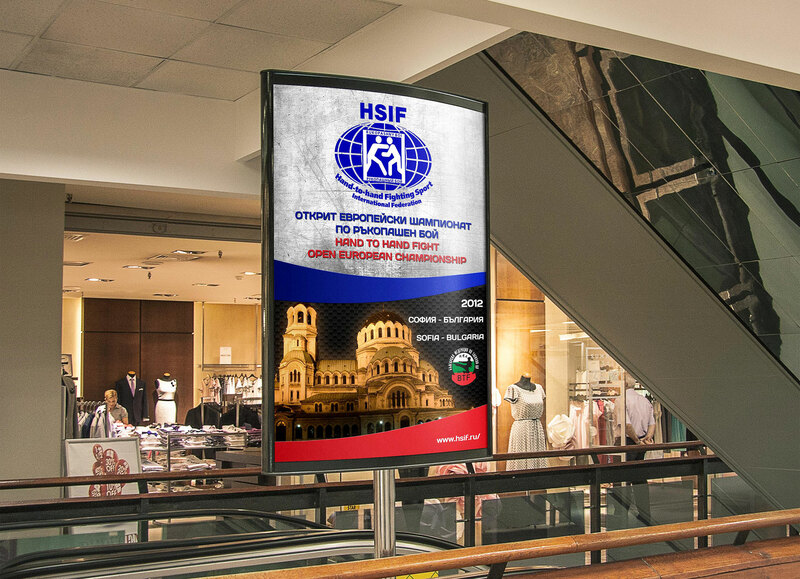 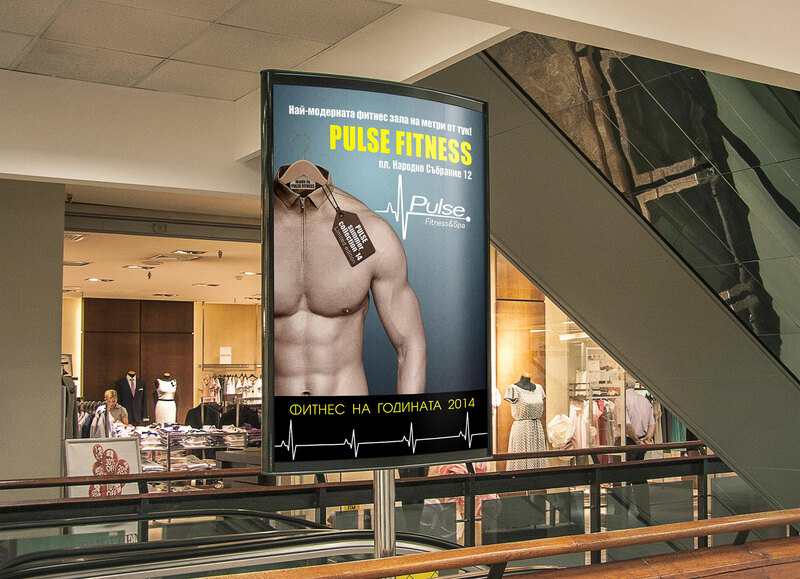 Located at key locations in the cities – the main shopping streets, in shopping malls, hotels, gyms and nightclubs, they are the perfect opportunity for premium presentation of your brand. 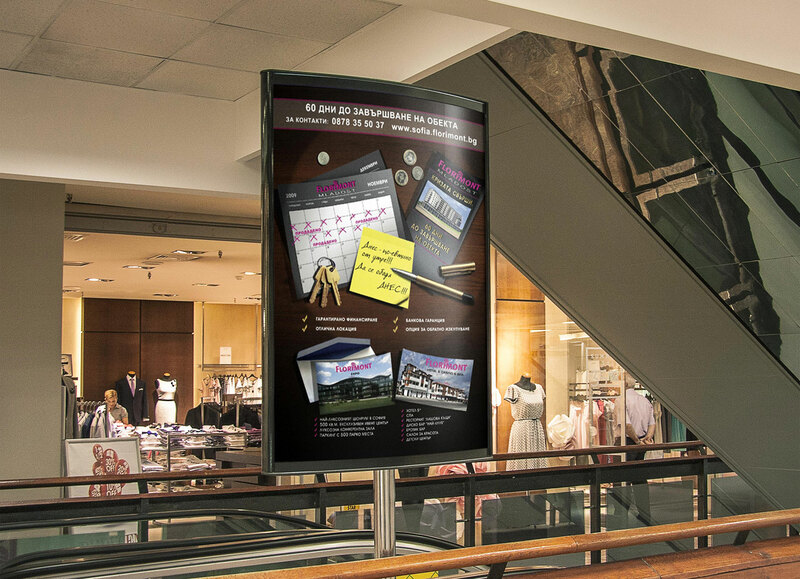 You can have a look at some of the visions for CLP posters we’ve done for our clients. We can offer you rent of locations, graphic design visions for CLP and production of backlit papers.